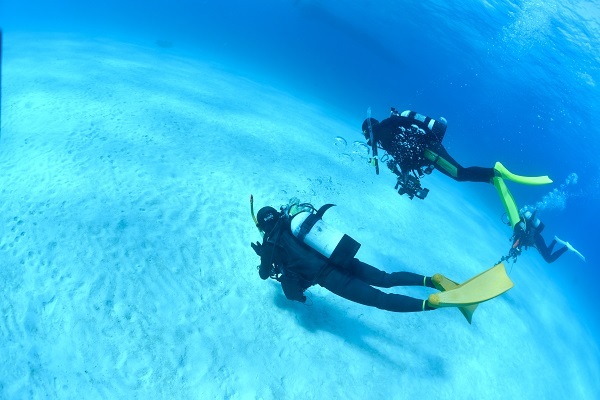 If being a scuba diving holds your interest, it is time that you learn about it. Do not worry because there are many schools or trainings that you can consider. You just need to enrol and then be serious about it. You can go to different spots near Singapore as a start. If you think you are ready for challenging dives, it is time to go outside your comfort zone and truly experience the world under. When you decide on something, you have to be sure about it. When you are under, there is no room for doubts. You need to be confident for your dives to be successful. If you are not comfortable, do not go. If you do not want to go deeper, do not pursue. Just take a step back and understand how you feel. 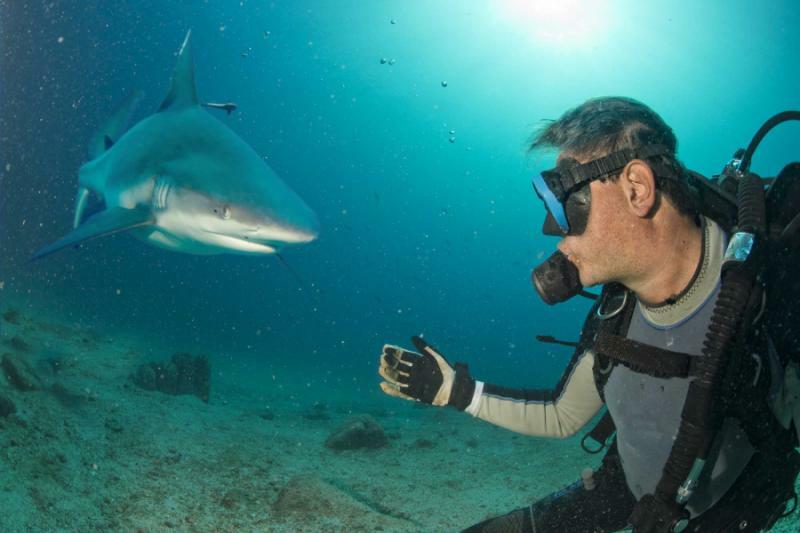 Not all divers know the importance of logging or recording every experience. It is crucial that you log so you can keep track of your gear, gas consumption and even weighting. 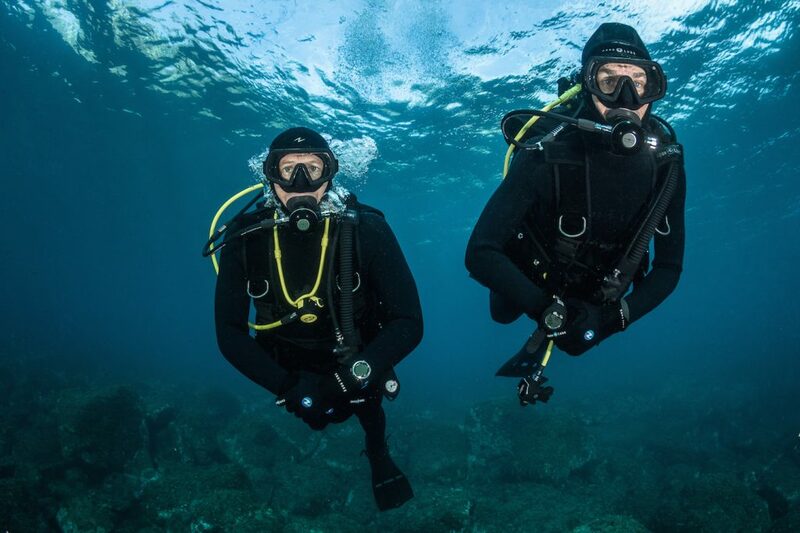 This will serve as your reference so you can plan well for your next dive. The record should also show when your equipment needs servicing. This is for your safety and protection. You will be tempted to go down fast but it is recommended that you slow down. If you slow down and relax, animals will just come out and you won’t miss a thing. If you go slowly, you will also maximize the supply of air plus the buoyancy will be dialed better. Do not just depend on your diving master or the computer whenever you have dives. Even if you have a diving master, always know the plan and if you are doing on your own, make sure that you are familiar with the area. This is basic. It is crucial that you check the equipment before using it or going down. For example, do not depend on your gauge telling it is “full tank”. Always take breaths before diving and see if the needle moves. If you are a real diver, you won’t stop exploring. You won’t rest until you discovered all the spots. There is a completely different world under and it is up to you to explore it all. The most important thing here is you never stop growing and learning. This entry was posted in Hobbies and Activities by Editor. Bookmark the permalink.